Doodhbhandaar – Chrysalis Software & Systems Pvt. 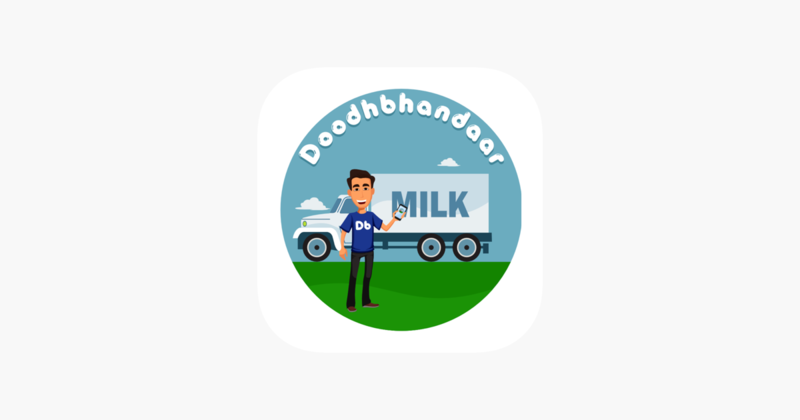 Ltd.
Doodhbhandaar Customer App is designed to give you a superior milk experience. Now most of your milk transactions can be managed with this Customer App from your iOS smart phone, making the management of your milk available at your fingertips. Hurray! You can now subscribe for Doodhbhandaar Milk. You can have them delivered to your door step everyday. You can also pause/resume subscription OR Add / Renew subscriptions. Subscription is available only on prepaid orders.